Serious scalp and hair concerns? At last, we have a remedy. 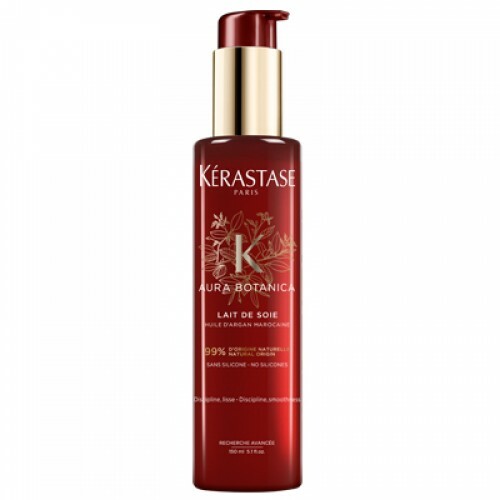 Target your hair loss and itchy scalp to restore balance and replenish your confidence. 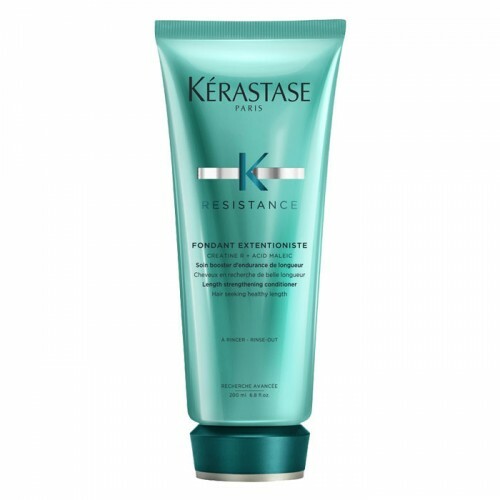 This is the three-step route to ultimate confidence in your hair: cleanse, treat and texturise. 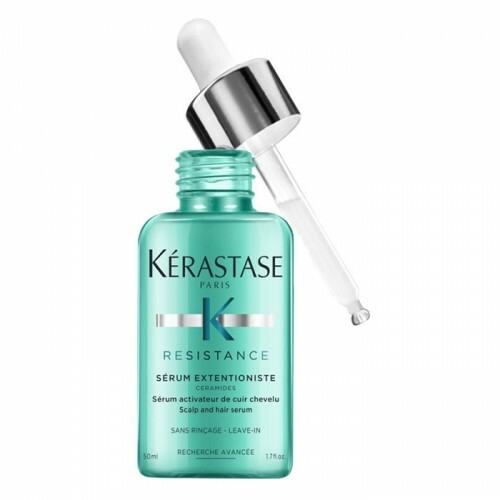 Say goodbye to routine scalp treatments. Revel in the joy of soft, supple hair with a shampoo infused with a relaxing fragrance. 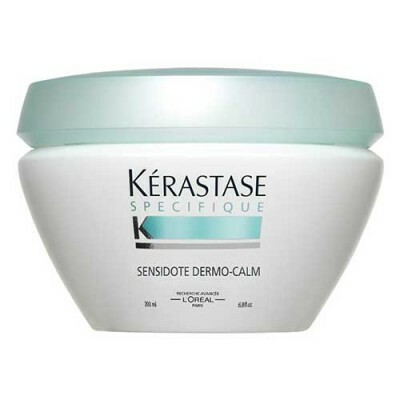 Soothe your sensitive scalp and nourish dry hair with hypoallergenic cleansing. Enriched with calophyllum oil and glycerin, this is shampoo that gives you soft, supple hair and a scalp that’s soothed, purified and totally relaxed. Free yourself from the worry of dry hair. 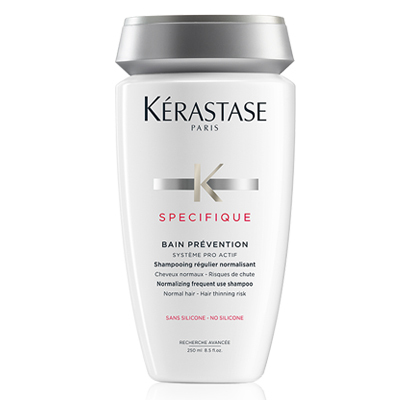 Revitalise limp and lacklustre locks with Kerastase's Bain Prevention. An energising hair loss shampoo formulated to target fine and thinning hair with stimulating properties to boost hair fibre production. 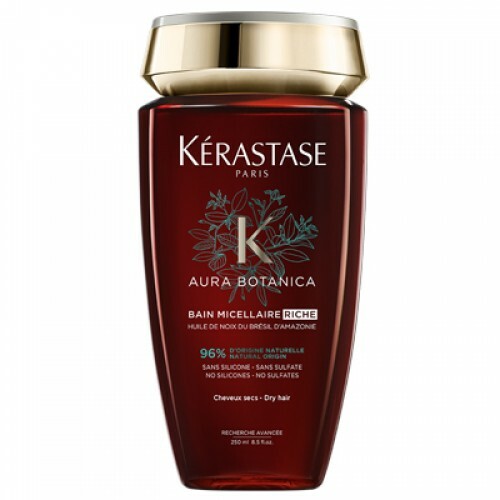 The shampoo features a combination of three active agents - an anti-bacterial agent to suppress inflammation, a soothing agent to calm and a regulating agent that stimulates micro circulation to plumb up hair growth. Thin hair is immediately left looking and feeling thicker, exuding vitality with a healthy shine. 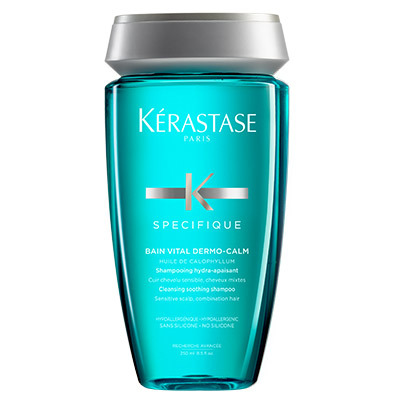 Feel the confidence that comes from soft, supple, manageable hair in a hypoallergenic cleansing, soothing shampoo enriched with calophyllum oil and glycerin. Perfect for sensitive scalps, it comes with a relaxing fragrance. 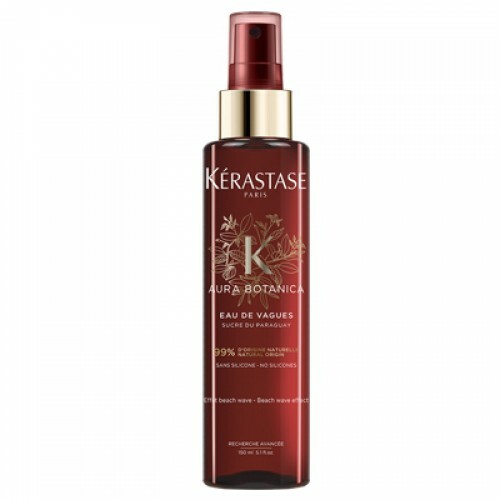 This is a gentle yet effective cleanse created to keep your hair moisturised and super-soft, allowing you to drift dreamily through your day. 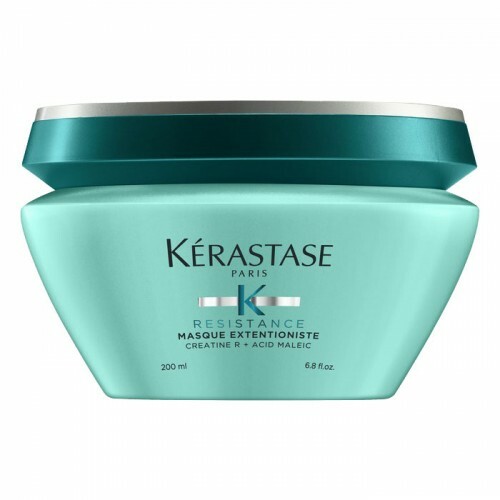 Instantly soothe and calm your sensitive scalp with Kérastase’s cooling masque, enriched with Mentha P. (aka peppermint) for an instant soothing action, Sensidote Dermo-Calm Masque comes with a light touch on the scalp and non-greasy finish. Discover the joy of soft, supple hair. Leave your scalp feeling fresh and re-oxygenated and your hair clean, nourished and beautiful with a formulation enriched with glycine and vitamin B6. 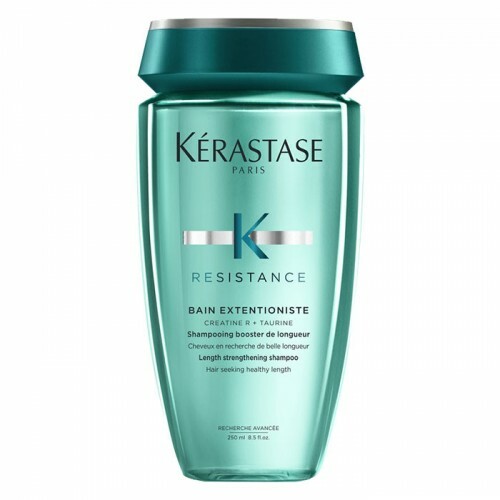 Kérastase’s combination hair bath treats oiliness at the root and conditions the lengths and ends. Purify your hair and scalp. 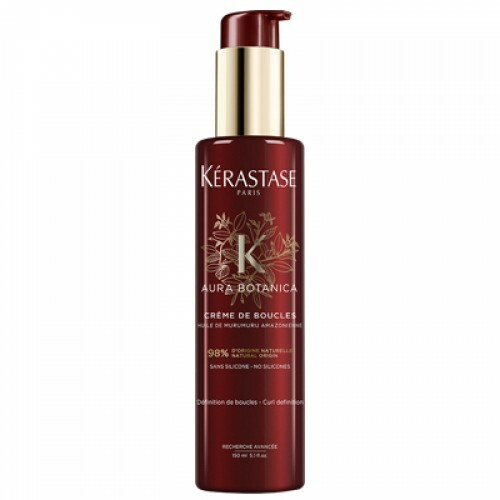 Luxuriate in clean, soft, silky hair. 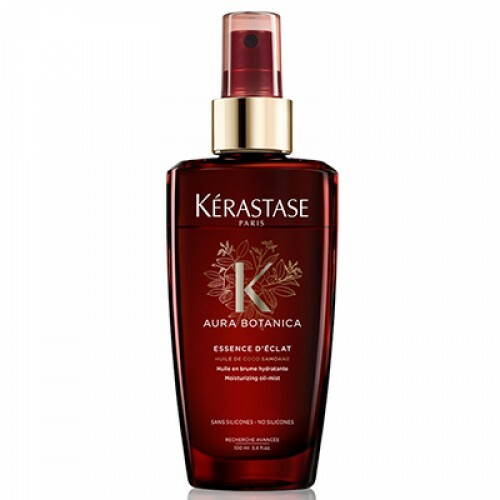 This is the In Style magazine winner of Best Beauty Buys (Best Shampoo). Mother Nature would approve, too. 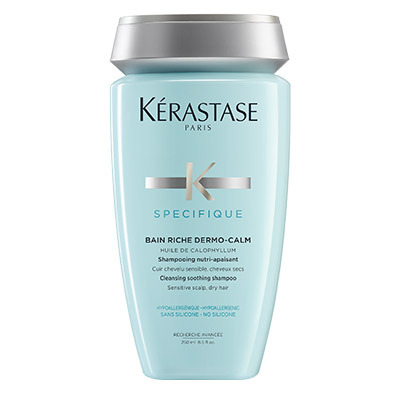 When your hair looks glossy and strong, you radiate a calm confidence. 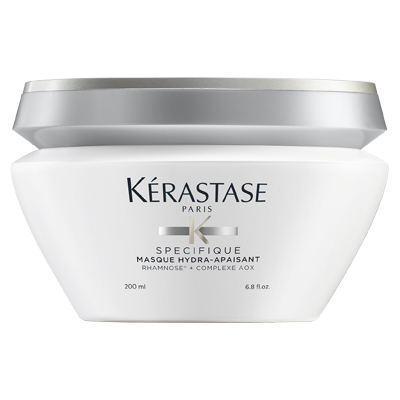 So, hydrate and nourish your scalp with Kérastase Specifique Masque Hydra-Apaisant Conditioner. 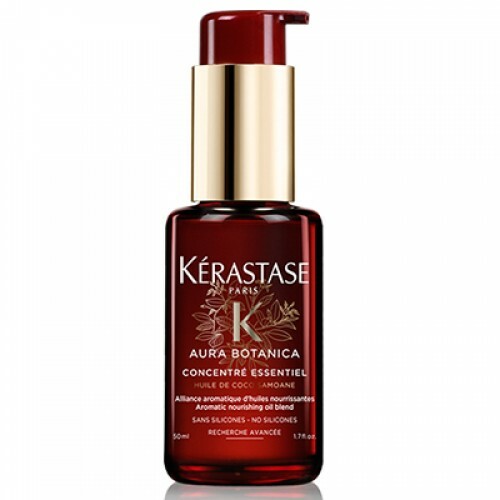 This is an intense treatment enriched with L-Carnosine, vitamin E and moringa oil that moisturises your hair and indulges your senses. Leave for three minutes, then rinse. 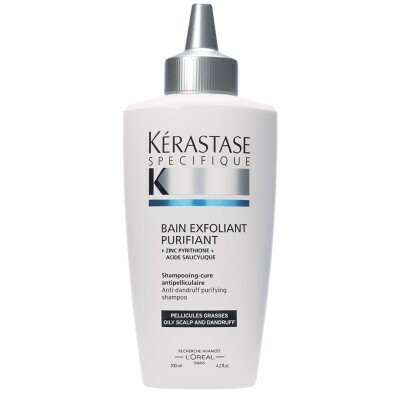 Formulated for a dry scalp, Bain Exfoliant Purifant is formulated with micro-beads for an immediate clean scalp. You’ll see less dandruff from the first day forward and a delay in reappearance for up to six weeks, thanks to the zinc pyrithione glycerol formulation. 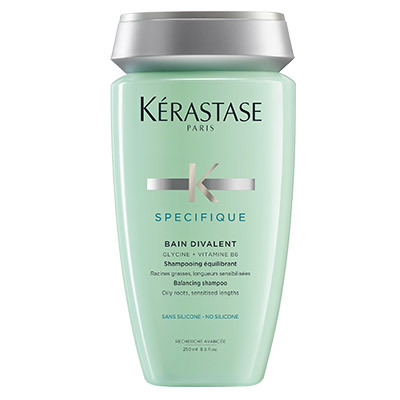 Purify your hair of greasy flakes, balance your scalp’s moisture levels eliminate humid areas, and find a new you. 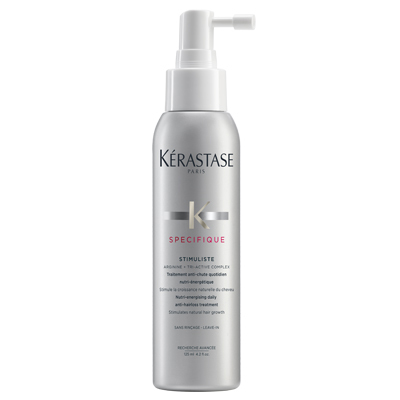 Bring renewed body and volume to your thin, limp tresses with Specifique Stimuliste Hair Thickener from Kérastase. Used daily, Aminexil® 15,000 PPM creates a protective barrier against heat damage and breakage, leaving your hair as nourished, revitalised and lifted as your confidence. 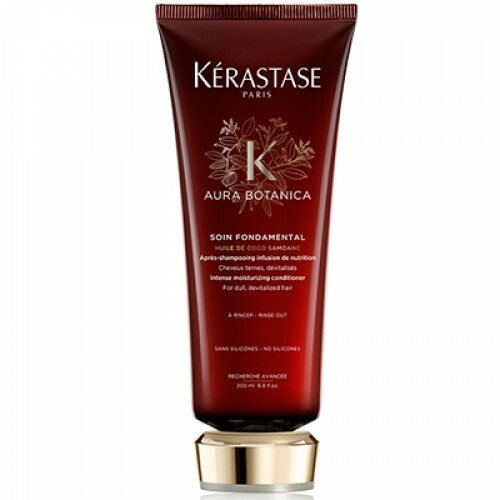 Apply when your hair is dry or towel-dried, then style in your usual way. 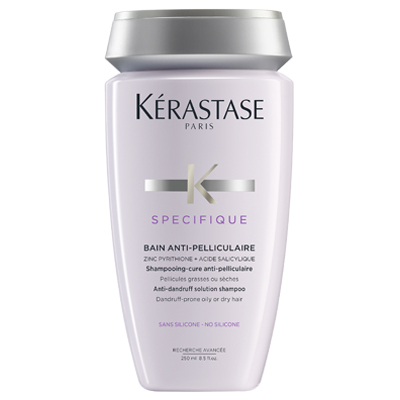 Banish impurities and give dandruff the brush-off with Specifique Bain Anti-Pelliculaire shampoo from Kérastase. Zinc pyrithione fights irritation, while salicyclic acid reduces visible flakes and seals in moisture. Welcome to the world of flake-free super-confidence. 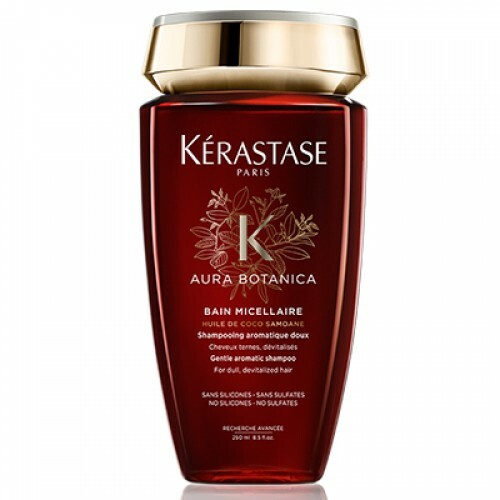 Apply when hair is wet and activate micro-circulation with massage.